This class is designed to teach elementary school students about the four basic elements of music - rhythm, pitch, volume, and color - in order to learn how musicians have used these elements to create some of the greatest rock and roll songs ever. 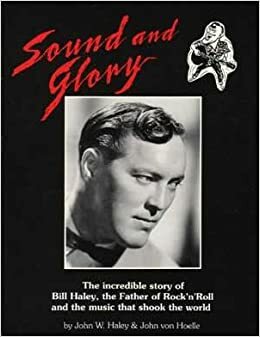 Students participate by singing, clapping, dancing, rocking and rolling along with recordings of upbeat and fun songs such as Bill Haley’s “Rock Around the Clock” and the Isley Brothers’ “Shout” - while they learn! Video performances of Rock and Roll Hall of Fame Inductees are used to teach students about the history of rock and roll music and help them apply analytical skills as they watch and listen. 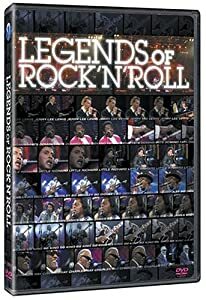 Rock around the clock with this fun and fact-filled introduction to the pioneers of rock and roll music. the sounds that they hear. Sing, clap, and dance to the rhythm and pitch of popular rock and roll songs. Identify the elements of music as heard in various songs. Includes Gaphic Timelines; History of Rock and Roll, Elements of Music and Index. 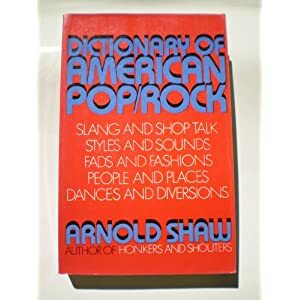 Explains terms and slang relating to American popular music, discusses its various musical styles, and surveys the careers of important figures in popular music. 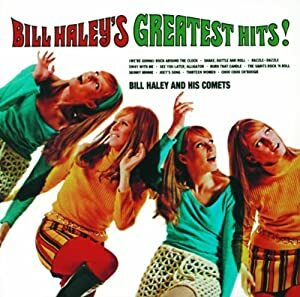 Featuring the song "Rock Around the Clock"
Featuring a performance of the song "Rock Around the Clock" by Bill Haley and the Comets. Featuring a performance of the song "Bo Diddley" by Bo Diddley. Featuring performances of the song "Shout" by the Isley Brothers and the song "Bo Diddley" by Bo Diddley. 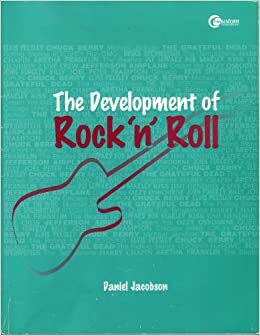 An online PDF offering definitions of specific terms and concepts that will help you better understand and describe any type of music, from classic to rock. In this free video series expert Dani Rhodes offers tips and techniques that will help you teach your child music and have fun at the same time. A website dedicated to providing a fun, educational, and safe web portal for kids covering a variety of subjects including music. Rock Hall Blog: Songs that Shaped Rock and Roll: "Rock Around the Clock"
An online article offering guidance and tips for teaching children music.